As the CLAT 2019 date has been finalized and it is coming on May 2019 so very short time is left for all law applicants. This time more than lacks of the candidate will sit for this exam. KOLKATA, India - Nov. 20, 2018 - PRLog -- As the CLAT 2019 date has been finalized and it is coming on May 2019 so very short time is left for all law applicants. This time more than lacks of the candidate will sit for this exam. Nowadays to secure a seat in the best law universities and colleges are on high demand. All the candidate are preparing to get an admission for their best future prospect. The infrastructure, learning environment and the placement of NLU make it number one position in India. Sometimes the students of NLU get the better placement package rather than IIT or IIM. The average package of an NLU pass out is on an average 12-15 lacks per anum and maximum up to 50 lacks. For all of these reasons, the maximum number of intelligent students are trying to find their career in Law. CLAT is the exam which is the gateway of admission into NLU and another top leading law colleges in India. So a candidate who is waiting to seat for the CLAT exam 2019 should make a very good strategy of learning, and time management for the exam. The most important thing I would like to add is CLAT tutorials. Some time CLAT aspirants try to collect the law coaching materials, question pattern, tutorials from many websites through internet. This is not a good practice as because the website which are providing CLAT exam tutorials are not the reliable source and they also don't have any clear idea about CLAT exam preparation type. So try to avoid those websites tutorial at the final stage of your preparation. Best practices are always the best option for all aspirants. Try to collect previous year question paper as the maximum you can find and then solve it. It will give a clarity of the question paper pattern and at the same time, you can understand the tricks of the exam which will help to the same time in the final exam. Always focus on the Mock Test as these Mock test will show where you are standing now. Via these Mock tests, you can work out your weak areas. Hence Mock test is very crucial for all law aspirants, actually Mocks gives you a clear idea about the final exam. After giving two or three Mock test you need to compare the score and time that in between how much time you are completing all answers. 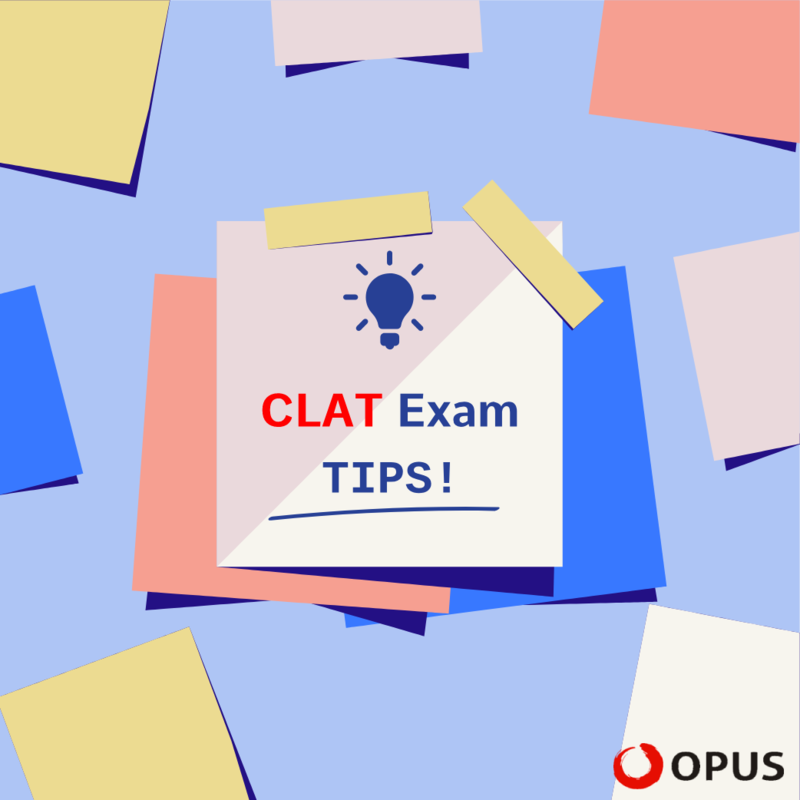 The main twist of CLAT exam is negative marking for each wrong answer. So it is very important to understand the question first before you choose the answer. Try to go through the newspaper on a daily basis to know all the recent activity, current affairs, and general knowledge. Actually, there is no specific syllabus and shortcut for cracking CLAT exam. Your best practices, Hard labor and well strategy with good guidance can only give you success.